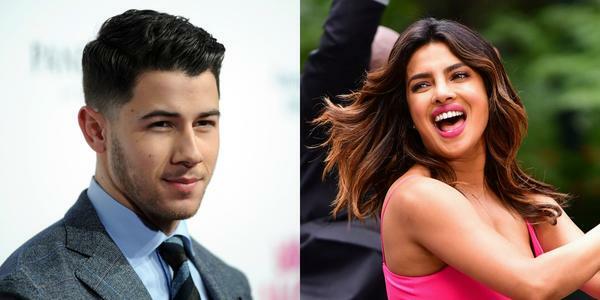 Finally, the news is out that Priyanka Chopra and Nick Jonas got engaged last Saturday in Indian tradition. Well, after the engagement ceremony, both the stars were public and vocal about their relationship. Post the engagement ceremony, Priyanka Chopra and Nick Jonas threw an engagement party. PeeCee and Nick hosted their engagement bash and it was one of the most happening nights in Mumbai. Who’s who of Mumbai arrived last night to uplift the occasion? Name any celebrity from the tinsel town and they were there. Alia Bhatt, Parineeti Chopra, Arpita Khan, Aayush Sharma, Mukesh Ambani, Nita Ambani, Isha Ambani, Sanjay Leela Bhansali, among others were present and made the entire event a glittery one. We can’t wait to see the pics and videos from the party? Clearly, PeeCee and Nick have set the bars too high. The couple simply slews it with simplicity. We are very happy for the couple and wish them all the very best for their future endeavors.